It is getting more and more common to share data or work colaboratively when collecting and/or analysing data. A useful tool when working with collegues are online solutions. And without saying that this is the best or the only one, I often use google sheet, because many people have access and it is easy to use. On a course a couple of weeks ago, where we collected a lot of data, I had several students type data into the same goole sheet. The question was then, do I download the table and then import it to R or is is there a direct way. And of course it is possible to import a google sheet directly to R. I discoverd the googlesheets package! It is very easy to use. You need to have google account. The first time, you need to login to your google account and accept the connection with R. In some cases you will get a code that you have to type a code into the console in R (not sure when and why). The “gs_ls()” function will give you an overview over all the tables you have access to. It is sometimes required that you have the table stored in your own folders (in google drive you can move tables to your own folers). With “gs_title()” the metadata of the sheet is registered. The table is not loaded yet! “gs_ws_ls()” gives you a list of all the worksheets in the sheet you want to load. And finally, “gs_read()” reads the sheet and returns it as data frame. Here you define which sheet you want to load (ss = ) and which workshee (ws = ). Dieser Beitrag wurde unter R code abgelegt am 11. August 2018 von aud. I reviewed a paper the other day. The data was presented in a barplot and a collegue told me to suggest the authors to use a boxplot or something similar instead. So, I thought I would make some suggestions of alternatives to barplots. Barplots are very commonly used in newspapers or magazins to show numbers. But they are often misused. Barplots should be used to plot count data, e.g. histograms. For plotting any other data, they are less well suited. 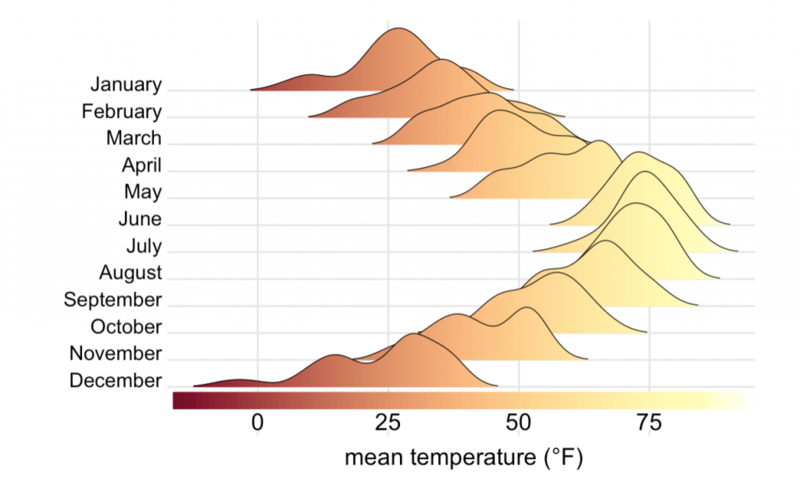 The problem with barplots is that they hide a lot of useful information and there are better ways to plot your data. Barplots show a single value (e.g. a mean of many data points) and error bars can be added. Boxplots are more informative. They show the median (thick line), first and third quartile (box), wiskers showing the minimum/maximum (for exact definition type ?geom_boxplot) and outliers (points). In ggplot it is possible to plot several layers on top of each other. In addition to the boxplot it is possible to plot each observation using geom_point() or geom_jitter(). This adds information about the sample size. An alternative is to use stat_summary to plot mean and standard deviation insde the violin plot. geom = "pointrange", color = "black"
A sinaplot is useful, becuase is also shows you the sample size of the data. 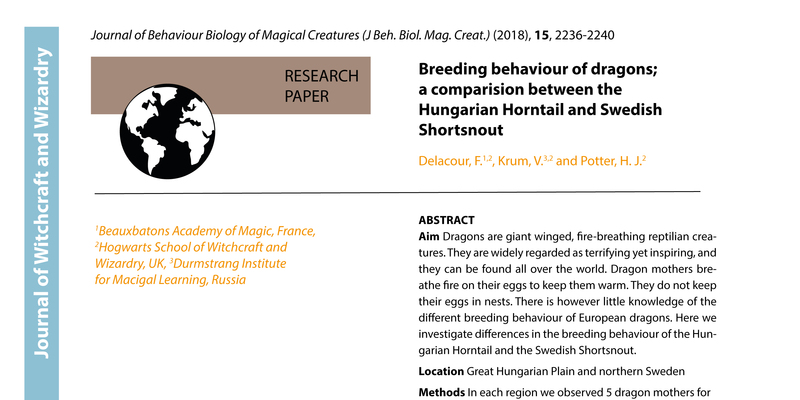 The sample size is usually mentioned somewhere in the text, but it is nice to have it visually presented in the figures. Especially when different groups have different sample sizes. The sinaplot shows each data point and they are arranged like a violin plot. So you have the sample size, density distribution. Dieser Beitrag wurde am 25. Mai 2018 von aud in R code veröffentlicht. 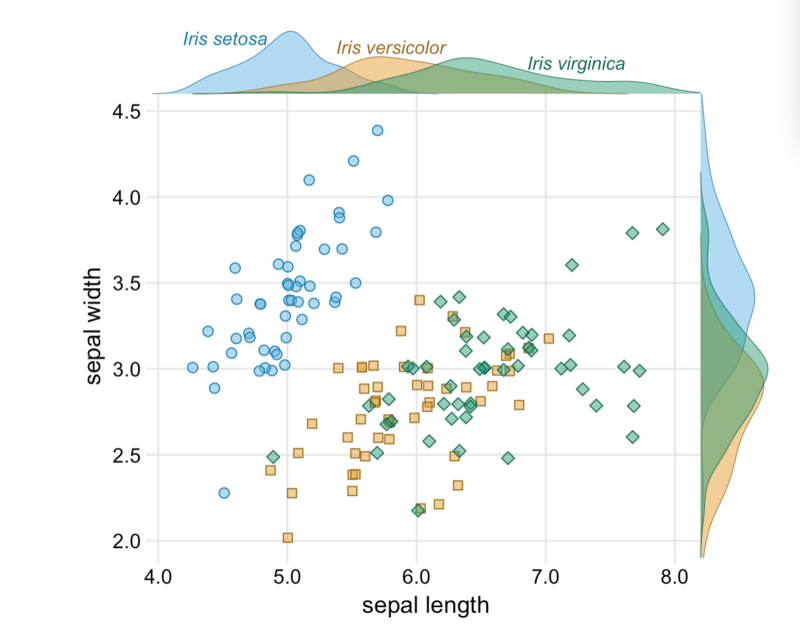 Schlagworte: barplots, boxplots, sinaplot, violin plot. This is a great guide to fundamentals of data visualization by Claus O. Wilkes. It explains general principles and concepts for preparing figures. It’s not an R book, but all the code to make the figures. is available on git. Dieser Beitrag wurde unter Presenting, R code abgelegt am 28. Januar 2018 von aud. Everything is possible with ggplot in R. I realized that again today when plotting some climate data with different colour, shapes and fill. Color showed different precipitation levels, shape showed different temperature levels and I wanted filled symbols for the short term data and filled symbols for the long term data set. The complication was that the filled symbol depended as well on the precipitation level. My solution was to manually fit different colours for fill, but this messed up the legend. So here comes trick number 2 to manually change the legend. Let’s have a look at the plots and create a data set. There are 2 climate variables: temperature and precipitation. A factor for temperature and precipitaion with each 2 levels to define color and shape. And the source of the data (short or long term data). Let’s plot the data using ggplot. We want the filled symbol to be according to the precipitation level. So we use a ifelse statement for fill. If the source is the short term data, then use the precipitation colours, otherwise not. And manually we define the two blue colours and white for the symbols we do not want to have filled. The colours, shape and fill was plotted correctly, but this trick messed up the legend for the data source. The reason is that fill has 3 levels: 2 precipitation levels and one level for the long term data, which we coloured white. We need another trick to fix this. We will use another factor with 2 levels and then replace the fill legend. First, we add different size for Source. It can be marginally different or have exacly the same value. This seems silly, but it’s useful to change the legend for fill. For changing the legend “guides” is a useful function. First we remove the fill legend. Then we use size which only has 2 levels and use override to draw different shapes for the two levels. And these shapes represent the filled and unfilled symbols. So, everything is possible in ggplot. It’s not straight forward code and needed a few tricks to make it work. If you know a quicker way to draw this plot, please let me know! Thanks, Richard for helping with trick nr. 2! Dieser Beitrag wurde unter Allgemein, R code abgelegt am 17. August 2017 von aud. I’m working on a manuscript on phenology in the SeedClim grid and it is always nice to show the study site in a map. But where to get a decent map. It is possible to download blank maps from the internet, but this requires citing the source. So, I decided to make my own map. 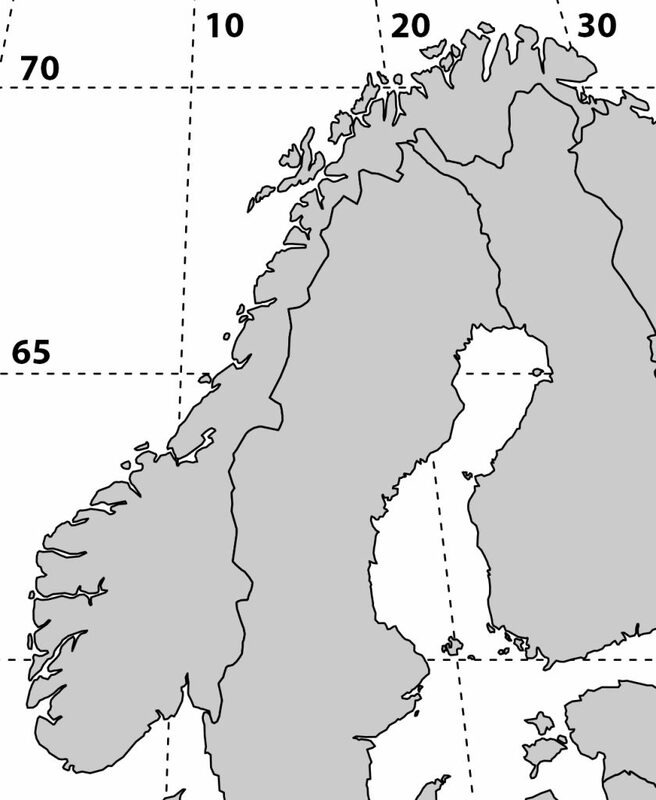 After googling a bit I found a nice code for a map of Scandinavia including a grid for the coordinates. Selecting the area and adding the numbers was done in Photoshop. For R code see below. Dieser Beitrag wurde unter R code abgelegt am 30. Dezember 2016 von aud. We have recently started to work with Github in our research group and I would never go back. It is a great way to collaborate on code, keep track of changes while coding and also supervising your students coding during their thesis. Getting RStudio and Github talking can be a bit tricky. And I have put together a some instructions how to make the connection. There are different options, wether you already are on Github and want to connect your repository to a new RStudio project or the other way round, pushing an existing RStudio project on Github. 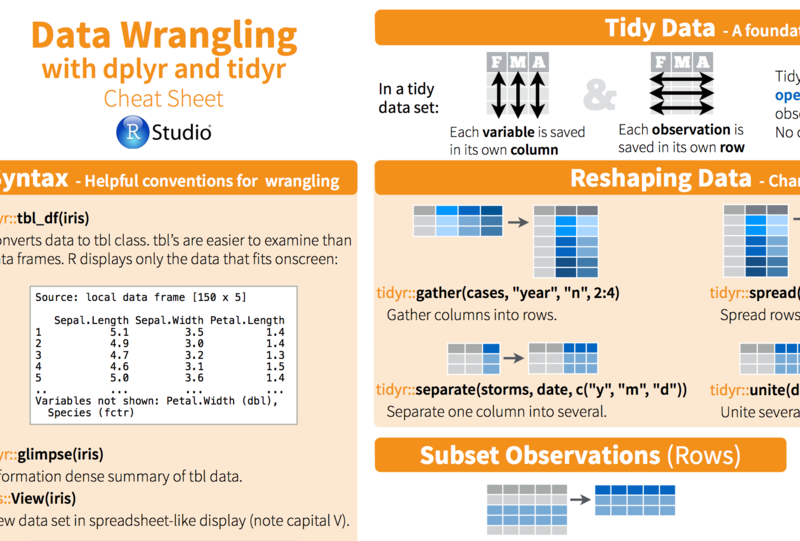 Here is the Github – R studio Cheat Sheet. Dieser Beitrag wurde unter R code abgelegt am 10. Dezember 2016 von aud. Dieser Beitrag wurde unter R code abgelegt am 27. Juli 2016 von aud. I’ve been introduced to two R packages lately and they have made my life so much easier. I am talking about dplyr and tidyr. They are great for manipulating data, meaning switching from wide to long data sets, summarize and group data. And they can easily be combined with plotting functions, such as ggplot. The reason they are so useful is: more efficient coding, the syntax is easy to remember and easy to read. I will not explain each functions here, because there are already many good tutorials on the web. Here is a nice cheatsheet for starters and some more links. 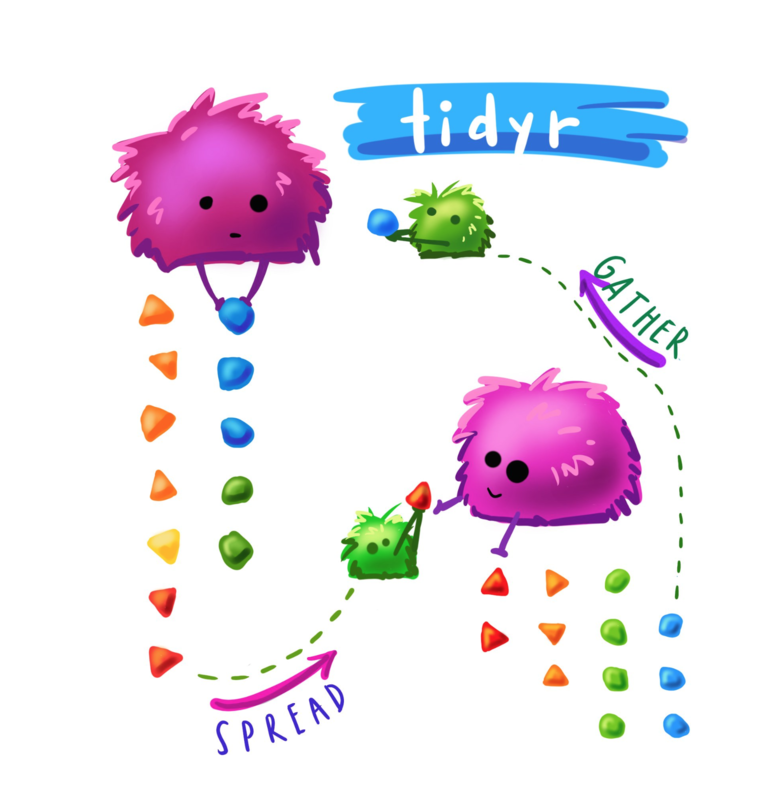 Thank you Richard for introducing me to tidyr and dplyr! Dieser Beitrag wurde unter R code abgelegt am 25. Juli 2016 von aud.